well, this basically sums up my childhood. February 17, 2011. 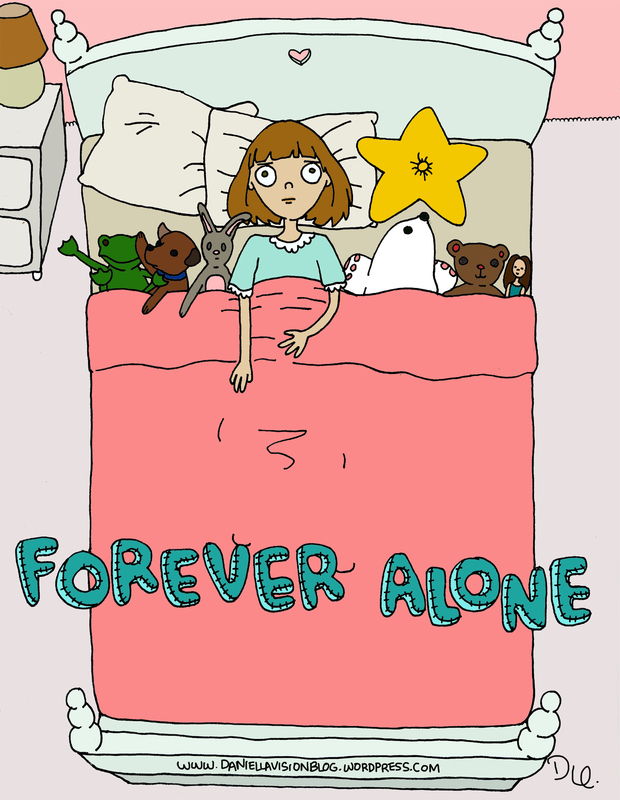 Tags: bedtime, childhood, forever alone, internet, meme, stuffed animals. daniella urdinlaiz, drawings. Leave a comment.